Hilary is a fashion stylist + educator over at Dean Street Society and I absolutely adore her. I came across her a few years ago via a FB ad for her Instagram with Intention class. I started out gleaning all the free information from her that I could and quickly fell in love with her teaching style. She's energetic (a former Rockette! ), classy and knows her way around the struggles of a creative mind. I love watching her videos on her FB page and tuning in to her webinars and live IG and FB streams. Her whole goal is "more joy & less overwhelm" and that seems like a pretty great goal to me. Whether you need some style tips or you want to dive deeper into your business, Hilary is your girl. Go check her out! Jenna is a photographer + educator over at Jenna Kutcher Photography. I somehow came across her on IG years ago and instantly loved how honest and real she is in her captions. She takes the most beautiful images and pairs them with real life in a way that makes you feel like you know her. 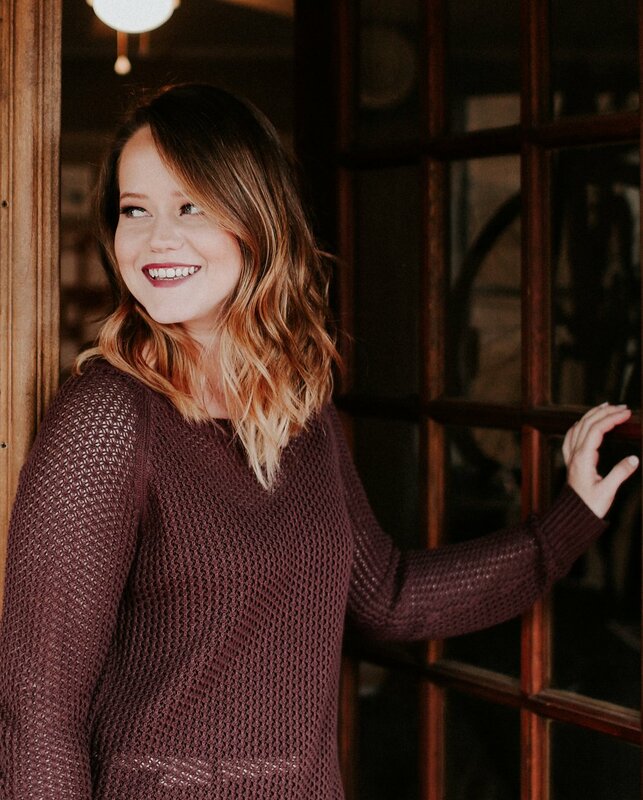 Jenna has a passion for sharing what she knows and teaches photography, instagram, pinterest AND e-mail list building! She started a podcast not too long ago which is a "live-workshop style business podcast for creative girl bosses, so you can train from the experts how to dig in, do the work, and tackle your biggest goals along the way." If you're into beautiful pictures and authenticity, give Jenna a follow! Oh my gosh, where do I even start with Melyssa?? I came across Melyssa years ago via Pinterest. Her blog was the most informative and amazing source I'd ever seen on how to turn your own blog into a thriving business. I remember reading a few of her blog posts and loving them and then finding the link to a webinar she was hosting. I signed up and when it was time to watch I knew I would be following Melyssa for a long time. I love the way she lets her personality shine through in her videos. She's energetic, positive, incredibly helpful and she even slips into silly accents from time to time, which I absolutely relate to! I've taken several courses from Melyssa and each one has left me better prepared for the world of online business. 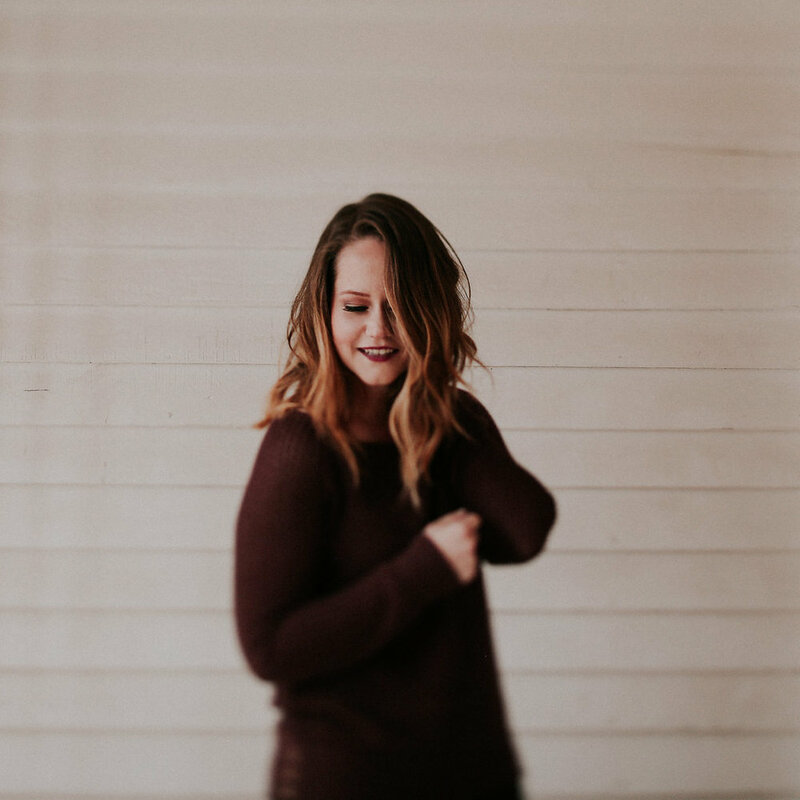 If you're someone looking to turn your blog into a business, you definitely need Melyssa in your life! Most people probably know Tim Ferriss from his books, 'The 4-Hour Body,' 'The 4-Hour Workweek,' & 'The 4-Hour Chef,' but I kow Tim from his podcast, "The Tim Ferriss Show." I think I first found out about Tim and his podcast from an interview with him hosted by Chase Jarvis on CJ Live. Even if that's not how I found out about him, it doesn't matter, I'm just glad I did. On his podcast Tim interviews highly successful people and dives into what it is that they do and how they do it. He focuses a lot on asking them about any habits or routines they have and how those things aid in their success in their professions and lives. I absolutely love listening to The Tim Ferriss Show, if you haven't yet you can head over to iTunes or follow this link. Chase is a photographer + educator who hosts his own web show called Chase Jarvis Live & co-founded CreativeLive, a website where creatives of all types can learn from the masters of their craft for free. I have no idea how I first found out about Chase, it was that long ago! I love watching CJ Live and learning from the brilliant people he interviews and I also love watching his short, encouraging videos on his Facebook page. My absolutely favorite thing from Chase is CreativeLive. I have learned so so so much from that website! The way CreativeLive works is that if you watch the show live it's completely FREE! Isn't that awesome?? Once the live broadcast is over if you want to watch it again, or you missed the live viewing, you can pay to download the class and watch it as many times as you'd like! Go find your class now! There you have it, a few of my favorite people on the internet! I hope you guys discovered some new people to learn from! If you want a list of my favorite things from each of these people just drop your name + e-mail below and I'll send you my totally FREE guide to my favorite things from my favorite people on the internet! The guide includes things like favorite web show episodes, blog posts, FB videos, & podcast episodes from these amazing people! Success! Your FREE guide to my favorite things from my favorite people on the internet is on it's way to you! Go check your inbox and get excited for all of the awesomeness in your future!